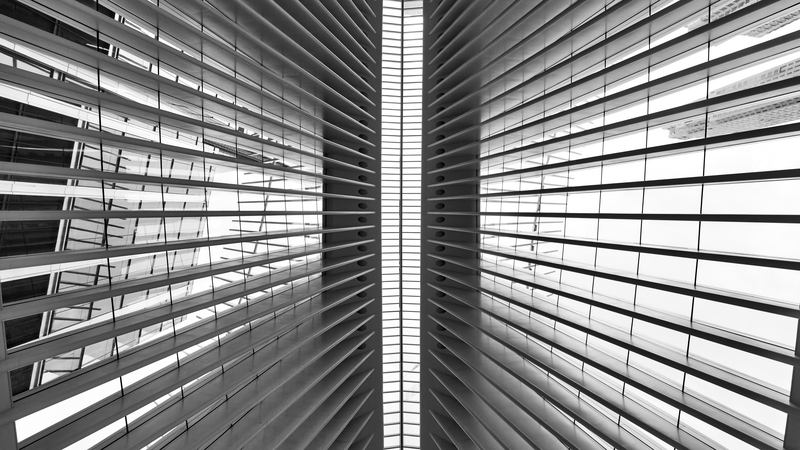 The Oculus gives you an incredible sense of awe and vertical space and, the Oculus also gives you lines. Lots of lines. This is my favorite image from the series of photographs that I took on my recent visit to NY. Interesting and yes all about lines! With the center division it can be viewed as a diptych. True! Thanks for stopping by!